The super berries have some super fun trivia around them. Here are a selected few. Ripe cranberries bounce! Yes, they do and this treat is exploited to separate the good quality berries from the bad! Fresh cranberries should be treated with care. Just prior to use, rinse them gently in cool running water, making sure you don’t damage the skin. A majority of harvested cranberries are processed into jams, juice, sauces etc. However, the most popular form of consumption is the cranberry juice. 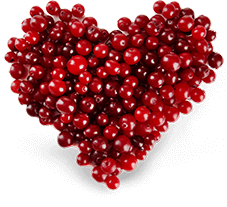 Cranberries can be stored for several years once they are frozen. So you can enjoy the cranberry juice benefits throughout the year.